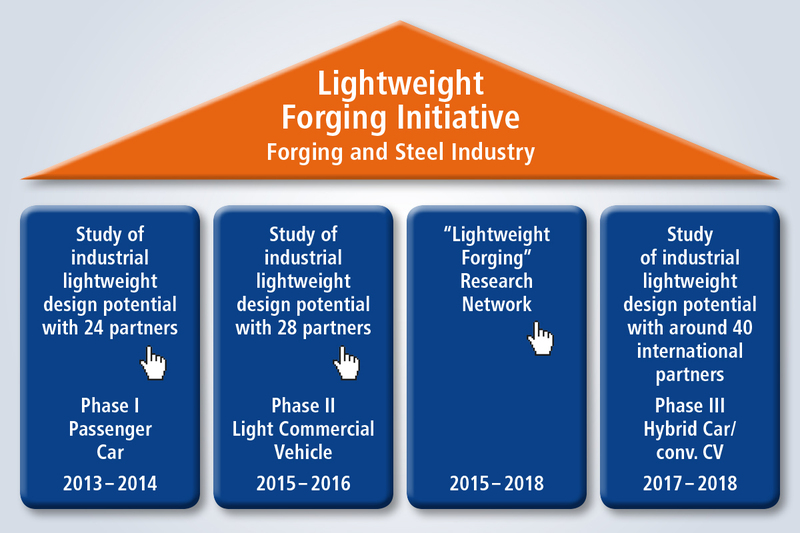 In July 2017, “The Lightweight Forging Initiative Phase III” was launched. With immediate effect, a cooperation of around 40 companies from Europe, Asia and the US will devote its efforts to determining the lightweight design potential of hybrid and heavy commercial vehicles in terms of the powertrain, chassis and transmission. The results of the study will be available in early summer 2018. 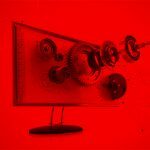 Sidenor is supporting this project. 38 companies from Germany, Western Europe, Japan and the US will work together under the auspices of the German Forging Association and the VDEh Steel Institute to develop lightweighting approaches through the use of innovative steels and forged components. In line with the general trend towards electrification, a hybrid vehicle is being analysed in order to uncover existing lightweight design potential using load-adapted, weight-minimized part design and load-optimized materials. The analysis also provides insights into new, innovative drive technology. 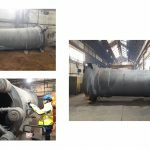 Furthermore, the aim is to reveal relevant potential for forging companies as well as application possibilities with respect to modern, innovative steels, and to focus on steel production for new parts. 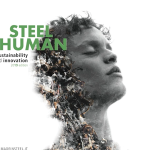 In this multilateral study, all areas of expertise – from prematerial production to the forging and machining of parts – are being brought together thanks to the intensive international collaboration among ten steel manufacturers, sidenor is one of them, seven mechanical engineering companies, a tool manufacturer and 20 forging companies. Moreover, following the lightweighting analyses of a passenger car and a light commercial vehicle, the focus will now be on a heavy-duty vehicle, namely on a truck transmission and on a truck powertrain with drive shaft and differential. As in the two previous phases, all lightweighting approaches in this phase will be assessed according to their lightweight design potential, costs and implementation effort. Likewise, accompanying studies on the transmission will determine the primary and secondary effects of lightweighting for the transmission of a hybrid vehicle and a truck. Phases I and II have shown that load-adapted, high-strength steels are already on the market today for designing transmissions in a lighter and more efficient way. The Initiative now wishes to clarify in another study which measures are necessary for introducing newly developed higher-strength transmission steels at the customer. 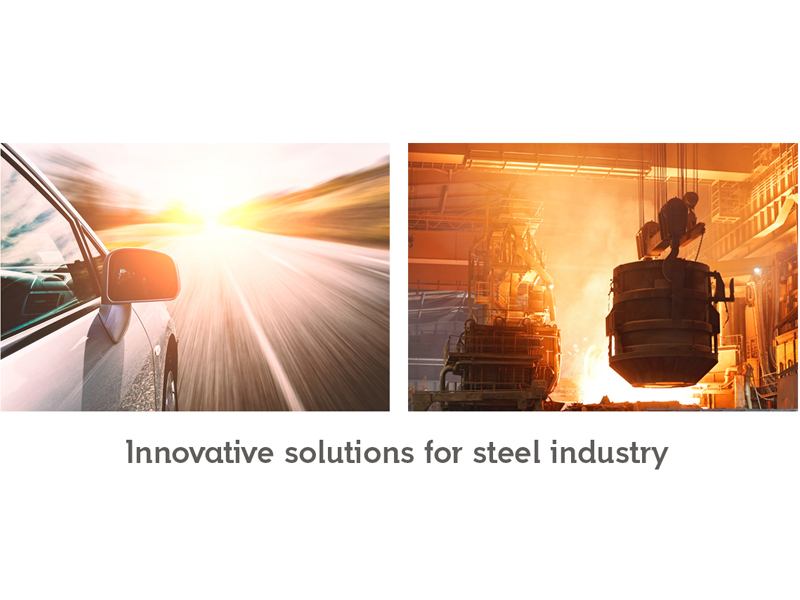 With this comprehensive package of measures, the forging and steel industries are helping to make solutions available for significantly reducing the weight, energy consumption and CO2 emissions for the entire range of vehicles, from passenger cars to heavy-duty trucks. In 2013, 24 forging companies and steel manufacturers joined forces in The Lightweight Forging Initiative to demonstrate how forging technology contributes to automotive lightweight design. Experts from both industries asked themselves how individual components – from the crankshaft and transmission shafts to gears and fasteners – can be rendered lighter by means of material, production engineering and design measures. And the results are impressive: By successfully optimizing components of a medium-sized passenger car during project phase I, the lightweight design ideas led to an average weight reduction of 10 percent, leading to a weight saving of 42 kg. And in the case of the light commercial vehicle which 28 forging companies analysed during project phase II, the potential weight saving even amounted to 99 kg. In addition, a research project funded by the Federal Ministry for Economic Affairs and Energy (BMWi) was launched in 2015. This involved 10 university chairs and institutes analysing ways of making car powertrains even lighter by means of new steel materials, part designs and production methods, while nevertheless fulfilling high service life expectancy.